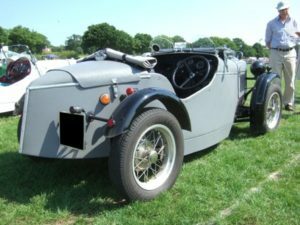 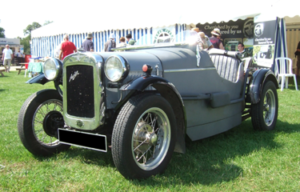 The Paxton Special was produced as a lightweight body for an Austin 7 chassis. 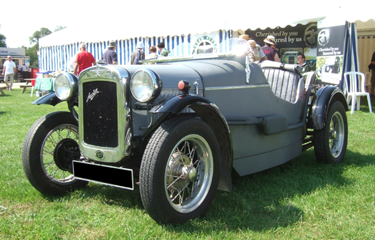 Both short and long wheelbase versions were available which included wings and windscreens. Produced from 1985 with a starting price of £310, but with all the extras raised to £608.